Looking for the perfect way to show support for your favorite track team? 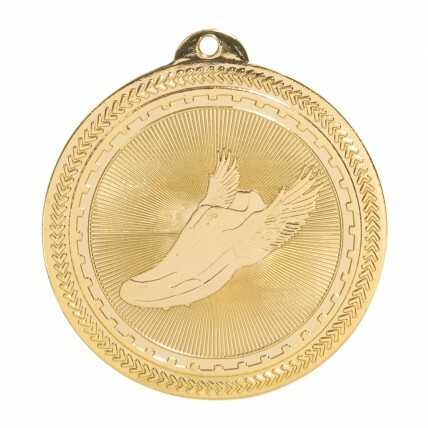 With the Golden Shoe Track Medal, you can celebrate the entire team's achievements. This 2" metal features a shiny golden finish with a winged track shoe in the center. 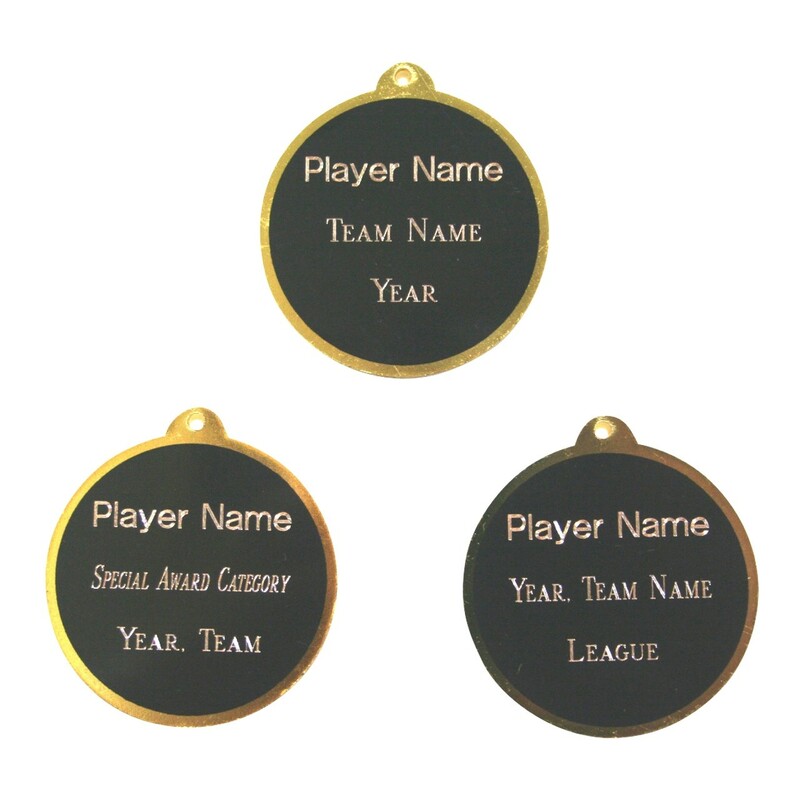 The back holds 3 lines of your personalized engraving, included in the price. 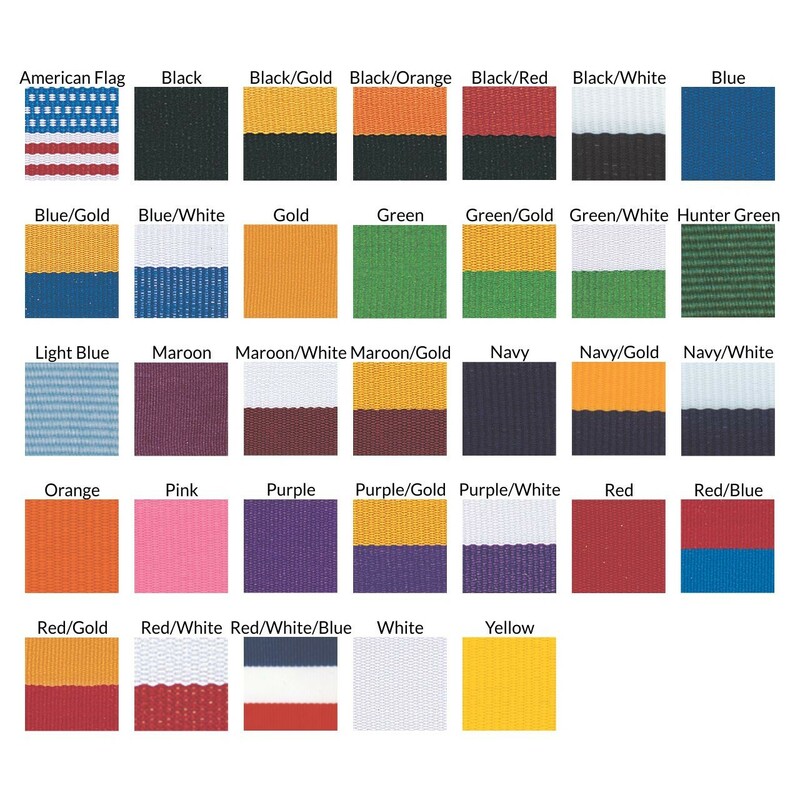 Also comes with your choice of neckdrape color.